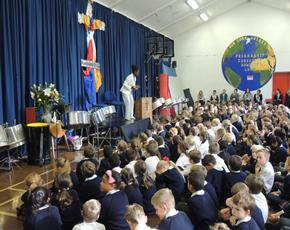 The final week before half term we held our annual Arts Week. 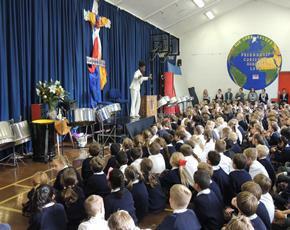 During the week the children experienced a wide variety of activities, workshops and assemblies all to improve their learning about our whole school topic of The Carribean. 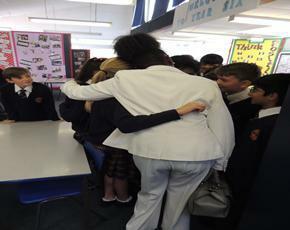 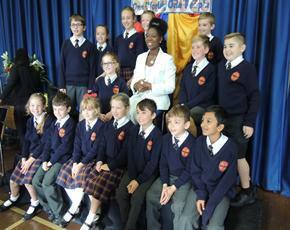 Carribean poet, Valerie Bloom OBE visited the school to share her writing and inspiration for her poetry. 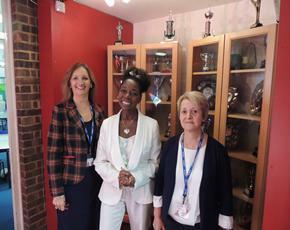 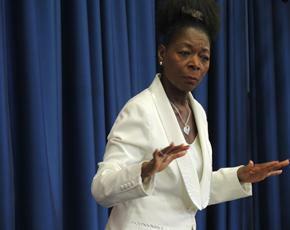 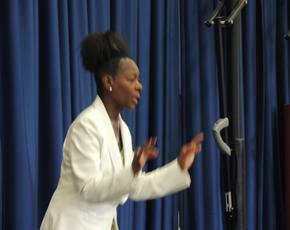 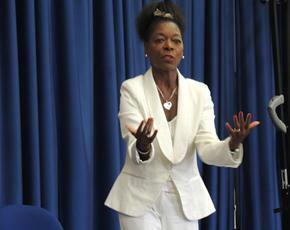 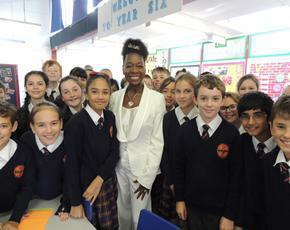 Tuesday morning brought a very famous and inspirational visitor , Baroness Floella Benjamin OBE. 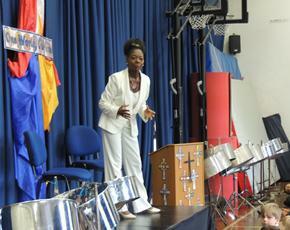 She spoke to all 360 children about her upbringing in Trinidad with fascinating stories of how she and her 7 brothers and sisters experienced their childhood there. 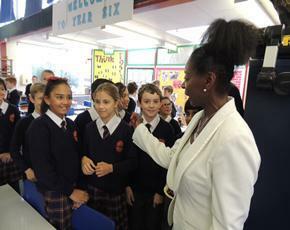 When as a 10 year old Floella came to England, she experienced great struggles through bullying and racism and she inspired us all with her stories of how she changed from fighting with her fists to using her smile.